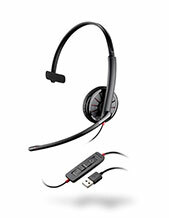 Jabra EVOLVE 75e & Link 370, UC Headset uses hybrid microphones perfect for noise reduction. It has one-button access for voice listening and call evaluation. 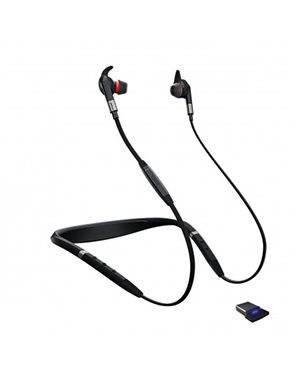 It also deliver incredible comfort with its neckband design and in-cable microphone. CALL US right now and dial our company hotline Australia wide 1300 131 133 in order to find out more about this! Jabra, founded in 1983 by Elwood Norris, is a Danish company GN Netcom subsidiary that is popular for its development and manufacture of wireless and corded headsets for all types of customers, including individuals and enterprises, like contact centres and large offices. Headquartered in Copenhagen, Denmark, the company has its roots way back in the foundation of Norcom Electronics Corporation, a Utah company that focuses on ear-radio and ear-microphone technologies and devices. Some of these technologies include active noise cancellation technology and DSP-based echo cancellation technology. 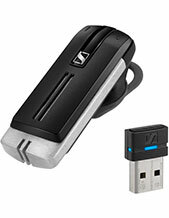 Jabra is responsible for developing the very first in-ear integrated speaker and microphone. It is structured together with EarGels, which is a technology invented and patented by the company. 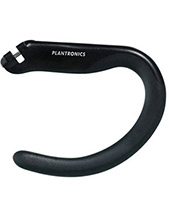 It is also responsible for the first enterprise to accomplish over-the-air headset tuning. One of the most popular developed lines of the company is the Motorola StarTac series. After that, it also explored Bluetooth technology and integrated it in its products. One of Australia’s best providers and wholesaler of headsets and headphones, Headsetsonline is definitely an expert with its experience hinging on its parent company that has been delivering the headsets needed of corporate sectors and government agents since the year 1998.